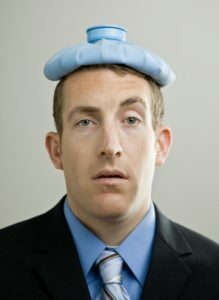 Whenever I hear QuickBooks and manufacturing in the same sentence, it gives me reason to pause. It should do the same for you! 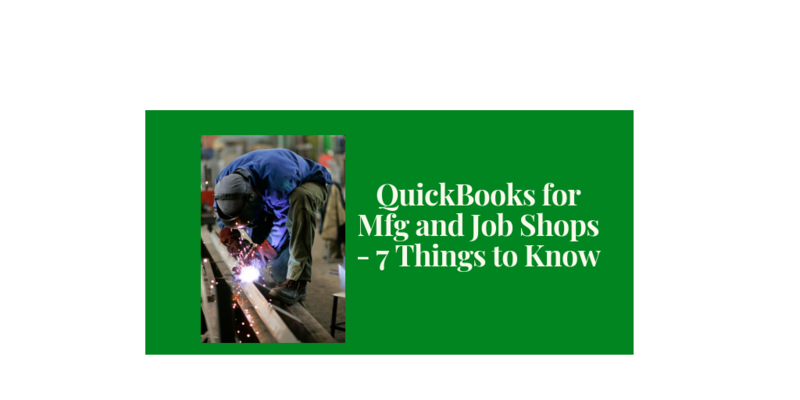 Unfortunately, confusion runs rampant about what QuickBooks can and can’t do when it comes to manufacturing businesses. Many manufacturers purchase the Manufacturing and Wholesale Edition of QuickBooks with the belief that it will take care of ALL their needs. Sadly, this edition of QuickBooks can only cover a fraction of the needs and requirements for many manufacturers and job shops. 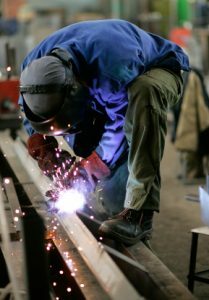 In many manufacturing businesses and job shops, there is often a time delay from when a customer order is received until the product is actually produced and shipped. I have seen a number of crazy methods developed to track these open orders. My suggestion is to use the sales order functionality within the Premier: Manufacturing/Wholesale and Enterprise: Manufacturing/Wholesale versions of QuickBooks. Once sales orders are integrated into your operations, QuickBooks provides two very handy reports – Open Sales Orders by Item and Open Sales Orders by Customer. Both of these reports make it easy to keep an eye on open, unfilled orders and the backlog in your business. Need more than these reports? Be sure to check out my customized sales order report kit that offers you the ability to see open sales orders by item by customer or open sales orders by customer by item. 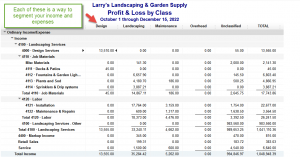 Note – Sales orders are currently available in QuickBooks Premier and Enterprise. They are not available in QuickBooks Pro or QBO at this time. Note in the upper right hand corner, you have the ability to sort the listing of orders many different ways. This tool provides the ability to see at a glance where bottlenecks may be occurring in your order fulfillment system. Need shop floor planning and routers for QuickBooks? Be sure to check out the MiSys manufacturing solution for QuickBooks or the PC/MRP platform. 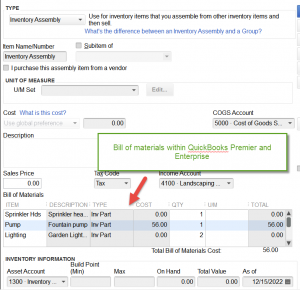 The core inventory functionality within QuickBooks does NOT address any of these needs. While it is possible to create some custom fields, QuickBooks really doesn’t lend itself to tracking information related to serialization, lot numbering or location. The Platinum subscription of QuickBooks Enterprise provides the Advanced Inventory module. This module does provide for location tracking and serial OR lot number tracking, but not both. If serial number, lot tracking or location functionality is a “must have” within your business, consider going to an add-on. An add-on inventory management system for QuickBooks allows you to retain all your data and investment in QuickBooks. Other solutions that have advanced inventory capabilities typically force you to abandon your core accounting system as well. By carefully considering an add-on, you don’t have to write off your investment in QuickBooks. you will likely find QuickBooks lacking in these areas. Deep within the preferences of QuickBooks (all versions), there is a feature called “Class Tracking”. It is NOT turned on by default. However, once activated, it can provide a simple way for your business to prepare a segmented profit and loss report. Need help figuring all this out? Take advantage of my 30+ years of manufacturing, QuickBooks, and inventory experience. It also includes 10+ years as CFO for a $15 million manufacturing firm! Need setup or training? Let’s talk. I can also help you sort out of the QuickBooks add-on marketplace when it comes to manufacturing, distribution and/or job shops. Clients really like my value-priced mini-needs assessment service to help you save time on your initial search. I also offer a more comprehensive needs analysis service for more complicated environments. Let’s talk about your situation in more detail today!